A person's disability describes how that individual functions in terms of experiencing impairment of cognitive or sensory ability, physical or intellectual limitations, mental illness, or certain types of chronic disease. People who have disabilities, sometimes referred to as handicapped people, often continue to contribute to society while struggling to overcome their disabilities on a daily basis. Although most do not become famous people with disabilities, there are and have been many famous disabled people around the world, including world leaders, actors and actresses, singers and other celebrities. Here is a list of the top ten famous people with disabilities who have contributed to society and made a difference. 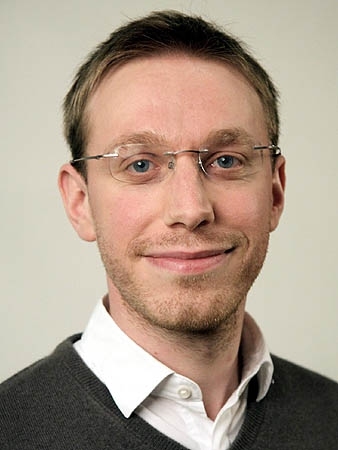 English writer, Daniel Tammet, born on January 21, 1979, has written three books based on his own personal experience with Asperger Syndrome, including his memoir "Born on a Blue Day", which was published in 2006. Tammet was honored in 2012 as a Fellow of the Society of Arts for his work and commitment to the study and research of savant syndrome. The 2005 UK documentary "The Boy with the Incredible Brain" was based on Tammet's life. He has also been the subject of a number of scientific research papers. 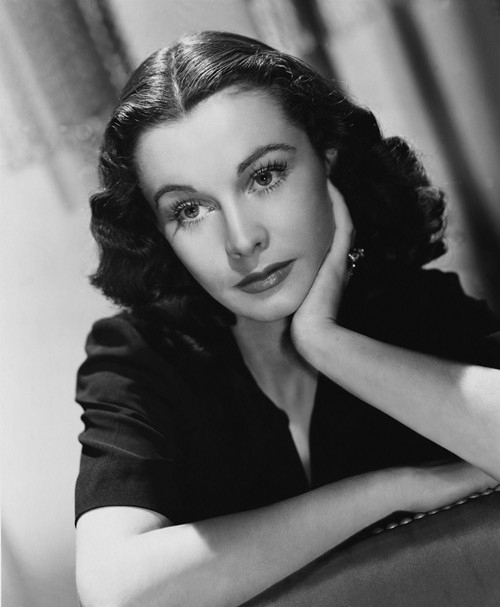 Born Vivian Mary Harley on November 5, 1913, Vivien Leigh, a famous British actress, is widely known for her role as Scarlett O'Hara in the movie Gone with the Wind, for which she won the Oscar for Best Actress. She also won the Best Actress Oscar for A Streetcar Named Desire, and the Leading Actress Tony Award for Tovarich, and was in many other movies and stage performances. Leigh began showing symptoms of illness in 1953 during filming of the movie Elephant Walk. She was unable to continue filming and her character was replaced with Elizabeth Taylor. 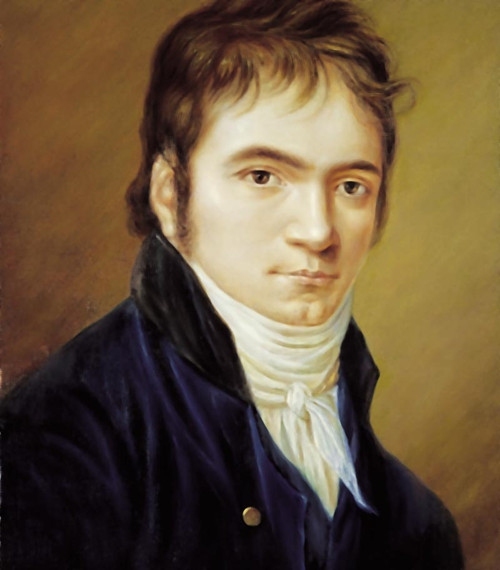 One of the most famous disabled people in history is Ludwig van Beethoven (December 17, 1770 - March 26, 1827), who was a composer and pianist from Germany. He composed many works of music including quartets, piano concertos, and symphonies. In 1796, Beethoven suffered from hearing loss and ringing in the ear which made it extreme difficult for him to hear music. Although he became nearly completely deaf, he continued to create music until he became ill with an unconfirmed illness and died at the age of 56. 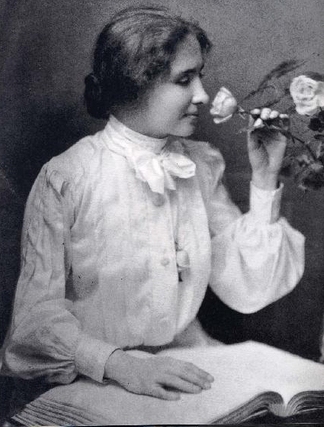 Helen Keller (June 27, 1880 - June 1, 1968) was one of the most famous people with disabilities in history and the first person without sight or hearing to earn a BA. Keller's story is told in the well known movie and play "The Miracle Worker", which outlines how her teacher taught her how to communicate. Keller became an author and campaigner of women's rights. Keller was born with the senses of sight and hearing, but lost use of them at the age of 19 months as a result of illness. 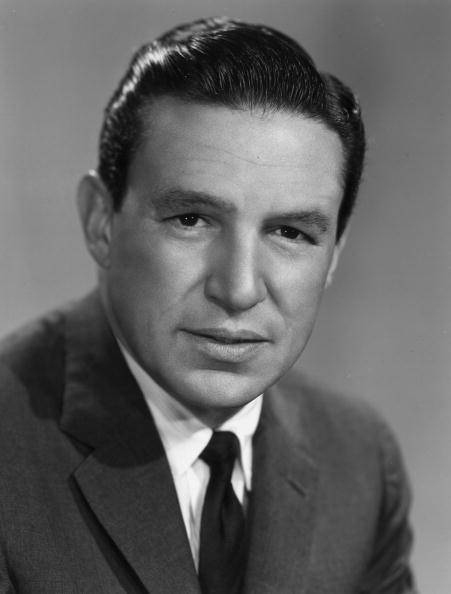 American journalist, Mike Wallace (May 9, 1918 - April 7, 2012), was best known as a correspondent for the CBS TV show, 60 Minutes. He was also a popular radio personality, worked in other TV roles, and acted as a game show host. Wallace suffered from depression for many years before announcing his condition publically on a late night talk show. During his journalism career, Wallace won a total of 21 Emmy Awards as well as a number of other journalism awards. American actor, Chris Burke, born August 26, 1965, is most well known for his role as Corky on the TV show, Life Goes On. Born with Down Syndrome, Burke is one of the most famous disabled people on television. Burke has been in a number of other TV shows and movies, and has won or been nominated for several acting awards. 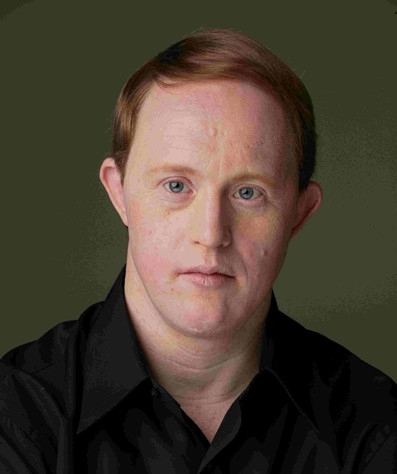 In 1994, Burke became the Goodwill Ambassador with the National Down Syndrome Society, and has been featured in the society's public service announcements and has made many other public appearances. Laurence "Laurie" Lee (June 26, 1914 - May 13, 1997) was a novelist and poet from England. His best known work was his autobiography, which was written as three separate books, each outlining a different part of his life. 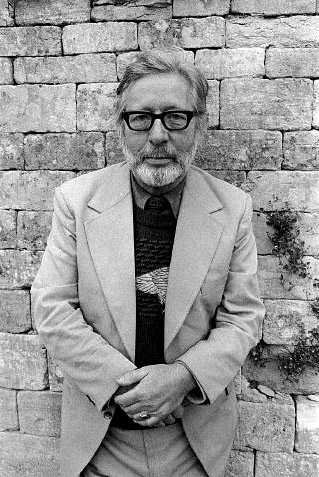 Lee wrote many poems and several books during his writing career and won a number of awards. The third book of his trilogy, A Moment of War, which was written in 1991, was honored by the New York Times Book Review as Notable Book of the Year in 1993. 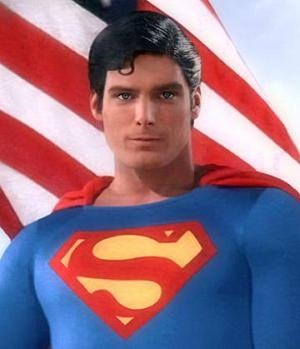 Christopher Reeve (September 25, 1952 - October 10, 2004) was a famous American actor who is best remembered for his role as Superman on-screen. Reeve was thrown from a horse in 1995 and became a quadriplegic. He founded the Christopher Reeve Foundation and co-founded the Reeve-Irvine Research Center in order to assist with research for those afflicted with spinal cord injuries. After his accident, Reeve continued in the business as an actor and director. He also wrote two books about his experiences as a quadriplegic. 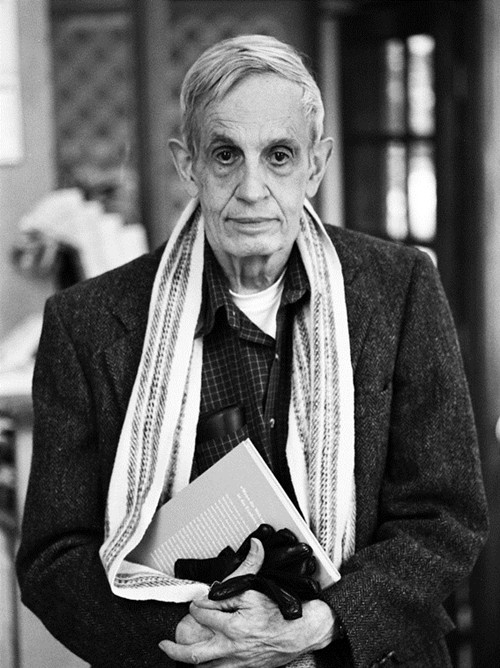 American mathematical genius, Dr. John Nash, born June 13, 1928, is one of the most famous people with disabilities, whose life struggle with schizophrenia inspired the movie A Beautiful Mind in 2001. Nash published a number of works on game theory and created the mathematical theory known as Nash Embedding Theorem. He was also active in cryptography work with the NSA. Nash was recognized and received a number of awards during his career, including becoming a co-recipient of the Nobel Memorial Prize in Economic Sciences in 1994. English actress, Emily Blunt, born February 23, 1983, has acted in a number of films, TV shows and radio appearances, including the 2006 movie, The Devil Wears Prada. As a child and young teen, Blunt experienced difficulties with stuttering. She was able to overcome this affliction by acting. She is active with the American Institute for Stuttering, sitting on the board of directors. Blunt has been nominated for or won a number of acting awards, including Golden Globe and People's Choice awards.